If you love flower gardening and want to add value and appeal to your home we have some design ideas that are practical and help you create a garden you can be really proud of. You will be able to create a long blooming attractive and easy to maintain annual and perennial garden of flowers. Growing flowers is an addition rewarding and can transform an ordinary yard place into a colorful showcase. Start by drawing a plan on paper to have an idea of how your garden will look like. 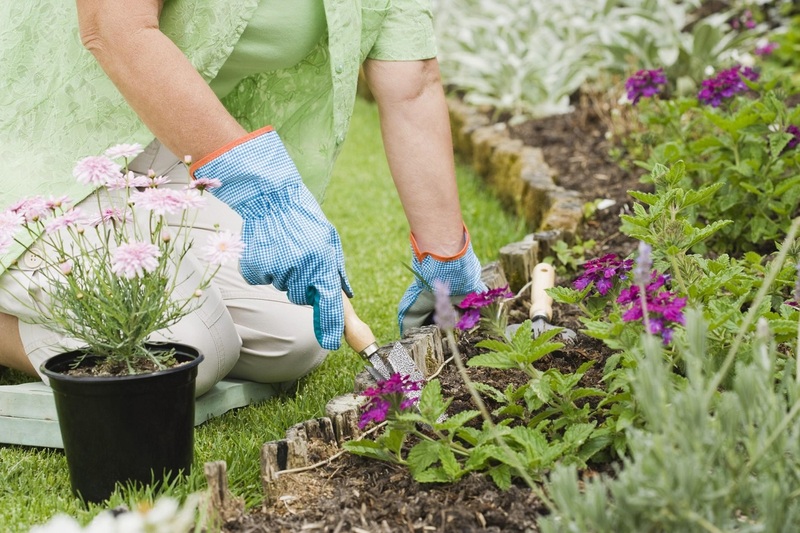 Buy some quality gardening tools from a specialist supplier. Before you plant, improve your soil by making it moist; add compost hummus manure which holds the moisture to help your plants flourish. For beginners, it’s easy to grow annuals. If you follow the basics of spacing, watering, lighting and adding fertilizer your first flower gardening will be successful. Consider buying plants according to the color, fragrance, hardiness, size, and time to bloom. Roses and perennials flowers do best in sun so allow enough lighting in your garden. Plants like cranesbills, heuchera, columbine, foxgloves, bleeding heart hosta or astilbe grow well in a shady area and lower light situations. When you plan to buy plants to grow, group them according to their shade and sun requirements. For plants with beautiful flowers, you may consider choosing sweet cicely, chervil, angelica, sweet woodruff that are suitable for fully shaded areas and rosemary, fennel, dill, parsley, mint, chamomile, thyme, and catnip for partially shaded areas. For annual plants water about a half to one inch per week, depending on the rainfall. To prevent fungal diseases on the plant it’s advisable to water them in the morning hours for them to dry out in the day. Apply two to three inches of organic mulch around the flower after they are planted to keep the soil cool, conserve water and inhibit weed. For cut flowers cut stems under the water to prevent air from getting into the delicate cell of the plant. Place the cut flower in a clean vase filled with clean and warm water. Keep the vase in a cool place and change the water on a daily basis.